(June 29, 2017 – Toronto, Canada) – International distributor Portfolio Entertainment is pleased to announce international sales of its highly-acclaimed children’s animated series, The Cat in the Hat Knows A Lot About That! to new and existing partners around the globe. 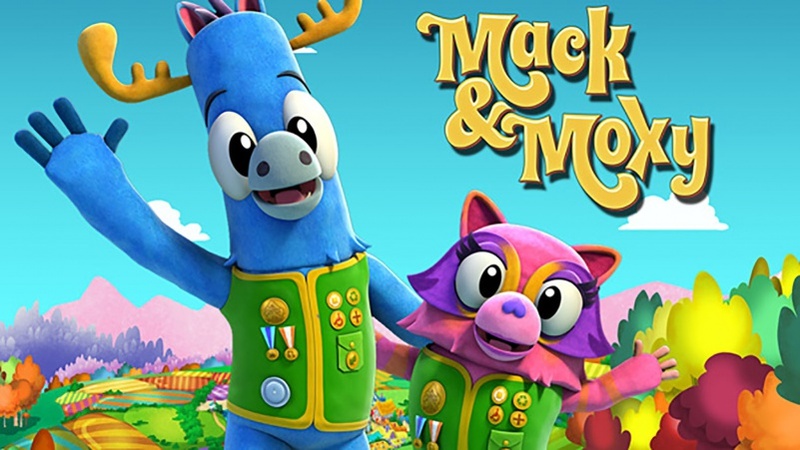 New broadcast partners Ultra Kids (Ex-Yugoslavia) and Sony Pictures Television Networks (UK and Africa) picked up the first two seasons of the series. Sony also picked up the four one-hour The Cat in the Hat Knows A Lot About That! movies: The Cat in the Hat Knows A Lot About Camping; The Cat in the Hat Knows A Lot About Space; The Cat in the Hat Knows A Lot About Halloween; The Cat in the Hat Knows A Lot About Christmas. In the Middle East and North Africa, E-Junior and Discovery Kids have also picked up the movies, with Discovery Kids adding The Cat in the Hat Knows A Lot About That! Season Three (20x30’) to their lineup as well. Other linear broadcasters include MiniMini+ in Poland (Season Three) and Irish pubcaster, TG4, (Season One & The Cat in the Hat Knows A Lot About Christmas). Rounding out the new deals in the SVOD space, MBC’s Gobo.net has acquired the Second Season for the Middle East, while Taiwan’s Horng En Culture took both DVD and SVOD rights for all four movies. “In an era where content is king, it so great to see digital networks embracing The Cat in the Hat as much as our linear partners,” said Jonathan Abraham, Portfolio’s director of International Sales and Acquisitions.